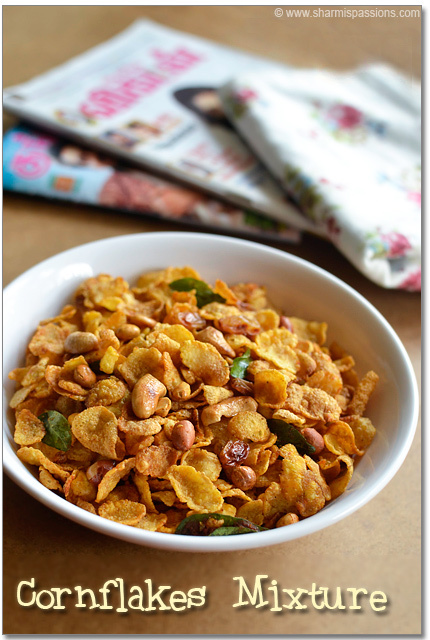 I have tasted cornflakes mixture only few times…..Once I have tasted haldirams cornflakes mixture, I love the khatta meeta mixture variety too.Today morning I had a sudden thought why not try baking cornflakes mixture in oven…so that we can munch it guilt-free.Check madras mixture recipe if you are interested to try that. 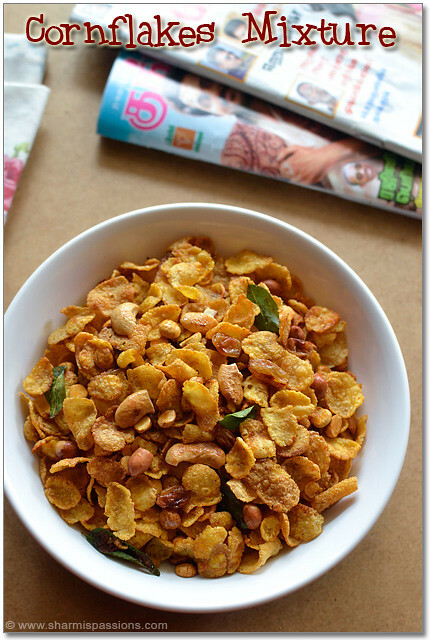 Last time when I visited Sowmya she gave cornflakes sweet mixture , I loved the taste….But as hubby likes spicy mixture more I added very little sugar only this time….. You can even increase sugar quantity and enjoy it as sweet mixture. 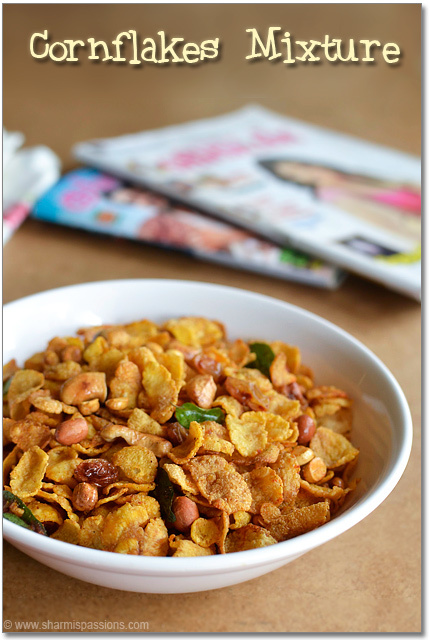 * In case you do not get the dry corn flakes you can use the regular Kellogs unflavored cornflakes as I have done. 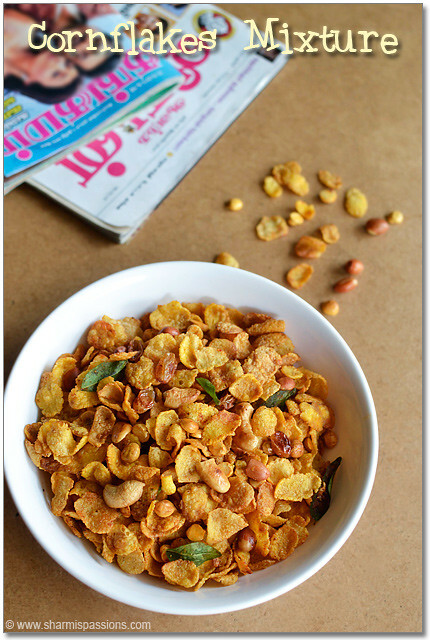 Preheat oven at 180 deg C…Add a butter paper to the baking tray then spread a layer of corn flakes and bake it at 180 deg C for 3-5 mins stirring every now and then till golden brown,Set aside.Likewise repeat the process for fried gram dal and peanut each seperately.Collect peanuts and gram dal with cornflakes and set aside. Cool down store in an airtight container and enjoy your guiltfree snack! Serve as a snack it hot coffee. Baking time varies for each oven so be careful while baking. Stand beside and bake it stirring every now and then as it gets easily burnt.Yes experience speaks I burnt my first batch then started over again with fresh cornflakes for clicking. Adding sugar is purely optional. 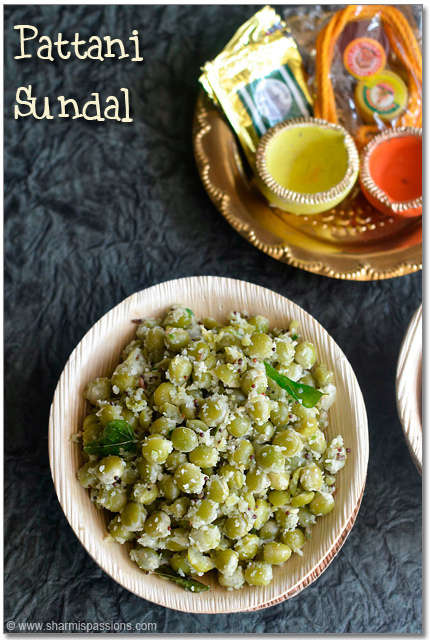 If you like garlic flavour just add 1 crushed garlic along with the curry leaves. 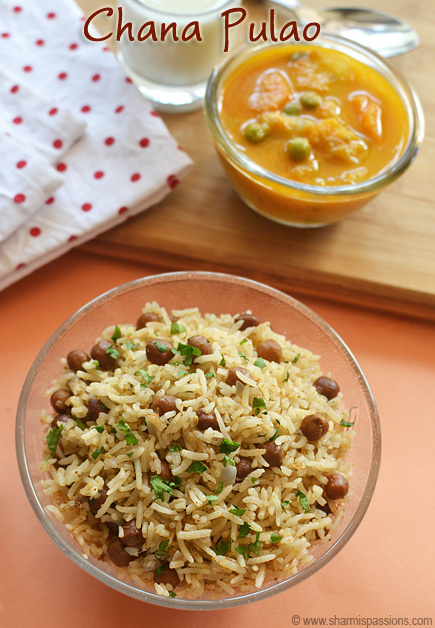 You can even add 1/4 cup poha bake it the same way and use it. Raisins give a nice crunch while eating so dont skip it. If you have more cornflakes bake them in 2-3 batches. 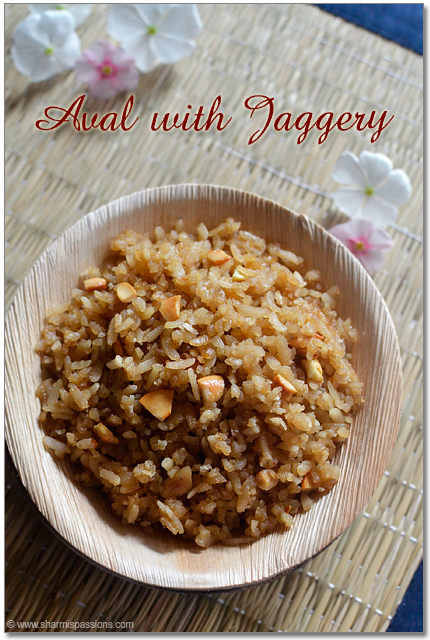 You can even pan fry all the ingredients but baking gives extra crispiness. 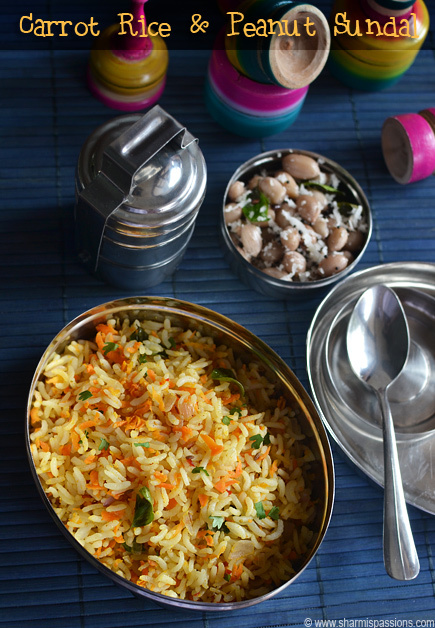 This keeps well even for 2 weeks when stored in airtight container. wow very very delicious and crispy snack 🙂 It in my to do list too !! Mixture looks very crispy and inviting. I'd say even better than Haldiram's. 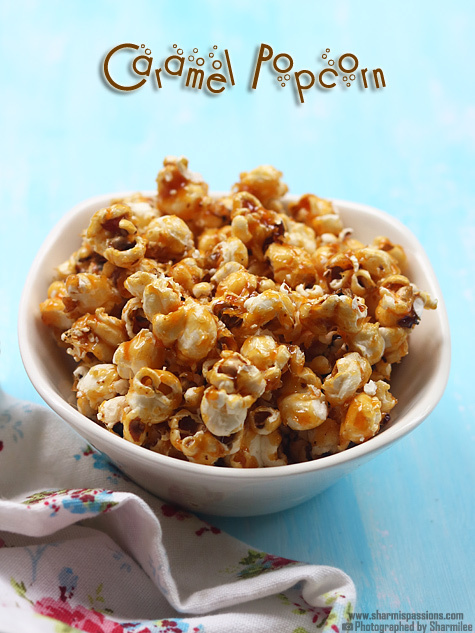 Crunchy munchy mixture, cant stop munching if i make them. cant i make this without using oven? 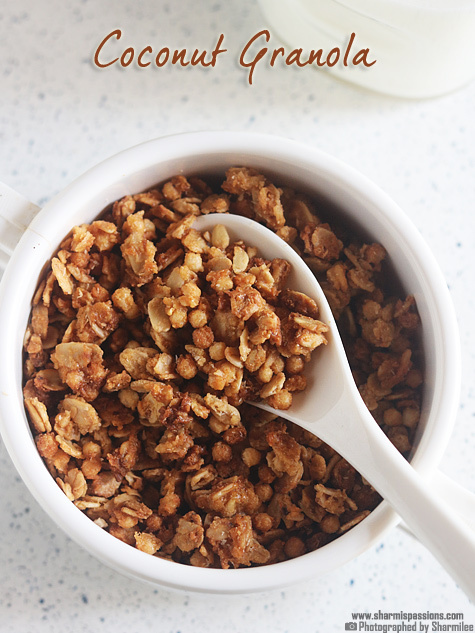 Very crunchy and delicious mixture ! Sharmeeliji, cudos. Love your recipes. I too love preparing variety for my family. Tnx keep going. Tried this today. Came out really well. Big hit at home. Thanks and have a great diwali. Hi Sharmee, If we don't bake the cornflakes would it be ok? SInce it is already crunchy to start with I thought I want to take the shortcut lol! I tried this today.i used dry corn flakes.maize poha is written in the pack.I had some problem with baking.at 350 Fahrenheit I tried to bake these but they were getting burnt after 5 min and bfore that time they are not fried properly.and also they do not look like deep fried ones.i then deep fried other things.yours look perfectly done.could you help me ?where did I go wrong? Did you use the dry cornflakes which is meant for frying then that should work fine…but again check ur oven settings n timing as I always say each oven is different. 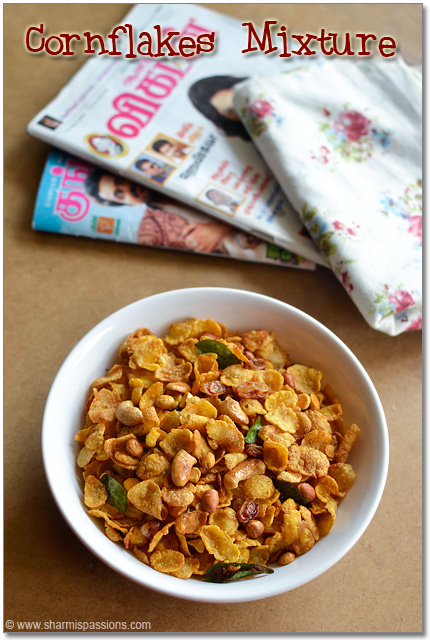 Can you please guide me which brand corn flakes to use ?